← Window Shopping (I will take everything, thank you): Books Due to be Released in 2015! I make it a priority that I have at least one night a week that I can wholly dedicate to relaxation. I put away screens, work, petty stress, phone calls etc. and prepare to hibernate. It is so important to not only allow yourself proper restoration and relaxation frequently, but also to have ‘me time’ frequently. I wash my bedsheets once a week, and I like to make that day ‘hibernation evening’. I’m urging you to keep reading and try out my deep sleep tutorial! maybe you’ll even implement it in your weekly routine! I know it is difficult to cut all ties with screens, you may have important calls to take, emails to send etc. but on hibernation night I suggest you turn off all screens at least two hours before you intend to sleep. Not only will this give your mind the rest you may not realise it needs, but isolation is key to deep sleep. You need to isolate yourself from everything stressful, and let’s face it screens deliver there fair share of stress! I suggest lots of pillows, furry fabrics, extra blankets, the works! The White Company stock some amazing faux fur throws, they usually retail at £100, but have been reduced to £50 in the sale so maybe treat your bed to a little tlc? I know I’m tempted! I like to take inspiration from the Rabbit’s ‘burrow’ and build my bed up with the aspiration to burrow myself deep under layers of fabrics. With your bed ready and waiting, you can now run yourself a hot bubble bath or take a longer shower than you would usually. Remove all make-up, maybe make tonight the night you exfoliate and deep clean your skin, put your hair up away from your face, and let your skin breath. 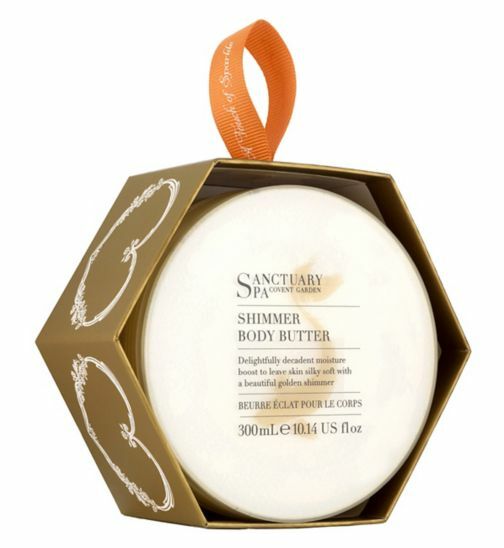 After I my shower I like to use Sanctuary’s Shimmer Body Butter which smells amazing! it’s truly comforting to the skin, I can honestly say I am yet to find another body butter than makes my skin feel as silky as this one, and bonus, it makes you glitter! As you will be spending some time reading, or meditating, of simply lying back enjoying a beverage before you drift off I think it’s essential to light a candle to fill the room with comfort and aid you into a deep sleep. 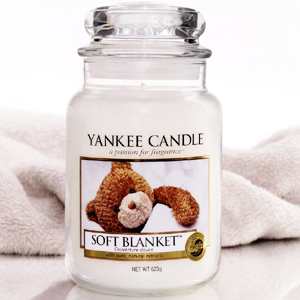 My favourite is Yankee’s ‘soft blanket’ because it isn’t too heady. Albeit it makes your room slightly resemble a nursery, it is undoubtably a sleepy scent. You may want to also fill a hot water bottle too. Now your moisturiser has sunken deep into your skin you can slip into your comfy clothes. Now personally I cannot get enough layers, I will wear a set of full length pjs, big fluffy socks, sometimes a scarf, AND I will top it all off with my Next soft touch robe. Now a little advice… invest in a Next soft touch robe! oh wow, my brother gave me mine for Christmas and I absolutely love it. It is so soft, I think ‘buttery’ explains it perfectly. They retail at around £24 which is reasonable, you certainly won’t be disappointed. Step 5: Perhaps a nightcap? The room is now dimly lit, smells of soft blankets and cinnamon, and you are wrapped up in warm layers of luxe. Now is the time to sit back and enjoy the nest you have taken so much time to construct. I like to use this time to read for leisure. I am currently reading Cameron Diaz’s The Body Book which I am loving! 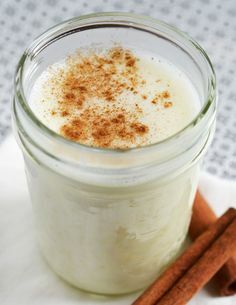 so on my hibernation night I will usually read for about thirty minutes to an hour whilst enjoying my warm milk and allowing my mind to fall into a relaxed state. If you are not a keen reader, perhaps you could read a magazine? or simply focus all your attention on enjoying the candle, your beverage, and your nest. So often we buy books we want to read simply for entertainment, but life’s distractions or work denies us the time we deserve to read them. Now is time you can take back, and now is time to retrieve that book from your shelf and enjoy it. If you usually do not sleep until late at night, perhaps turn off the lights a little earlier tonight and allow yourself a few extra hours. As self-indulgent and perhaps selfish this tutorial may appear, it is also essential. In order to perform at your best at whatever you do, you need to be the best you possible. That means, you need to be restored, energetic, and ready. Let yourself have a night off from the norm, and take some time to think about yourself and your health, relax, and wonder off into the deep sleep you have undoubtedly earned.